There are steps that you can take to help prevent mosquitoes in your yard. Here are four things you can take on your own. Mosquitoes are attracted to certain frequencies of light and not all light. Understanding this means that you can avoid the swarms of mosquitoes and other insects that may invade your home and property. Choose yellow “bug lights,” sodium lamps and LED lights that will not attract mosquitoes. Mosquitoes like shaded and protected areas. If you can keep shrubs and trees well-trimmed and remove low-lying vegetation and vegetation and your grasses short, you can decrease the moisture. You will also allow increased sun exposure and wind on your property which makes it less hospitable to biting insects and mosquitoes. Mosquitoes breed in standing water and simply emptying water from containers around the home can help. Look for and remove old tires, unused plastic pools. Cleaning your clogged gutters, changing the water in your bird baths and filling holes or draining puddles and swampy areas can also help. 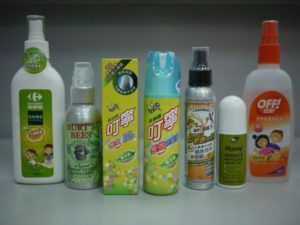 The Center for Disease Control has found that products that contain DEET are the most effective at repelling mosquitoes. If you cannot use DEET due to sensitivity to it, try finding products that use picaridin. 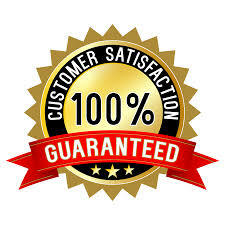 You will need to apply it more frequently. While these actions can prevent mosquitoes, they do not result in dead mosquitoes. If you want to truly eliminate mosquitoes, you will need to have a professional apply a yard treatment. Mosquito Tek can apply an effective treatment that will really get rid of the mosquitoes in your yard. Our treatment will eliminate the adults mosquitoes and address any larvae and eggs in your yard to prevent them from developing into adults. Contact Mosquito Tek today for a mosquito free yard. 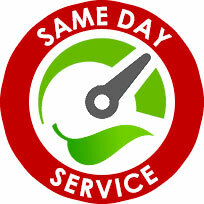 Service starting the week of March 30th – 10 Treatments and Mosquito Free Living guaranteed throughout October. A 14 or 21-Day Service Cycle: Full-Season 2018 Barrier Spray Programs start the week of March 30th. 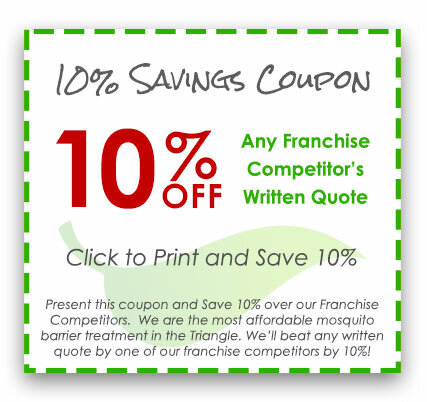 10 – 14 Treatments and Mosquito Free Living guaranteed through October. When you are planning a special event, like a wedding, birthday or graduation party or a summer barbecue, you do not want to worry about mosquitoes. Mosquito Tek’s Special Event Barrier Spray is a one-time individual service that can eliminate mosquitoes, biting flies, no-see-ums, and stinging insects for 2-3 weeks. The special event barrier spray is designed to provide an extra layer of protection to guarantee that your guests are free of mosquitoes and other biting and stinging insects throughout your entire events. When you are are planning your event, contact us and we will take care of the rest. We will coordinate our service with you, your rental company, caterer and venue. Our uniformed technicians will come between 2 to 3 days before your function based on the tent installations and venue schedule to apply treatment to the selected areas giving you and your guests a mosquito free event. Guaranteed.